Recently Tinkatolli has updated the whole game including a new shop! 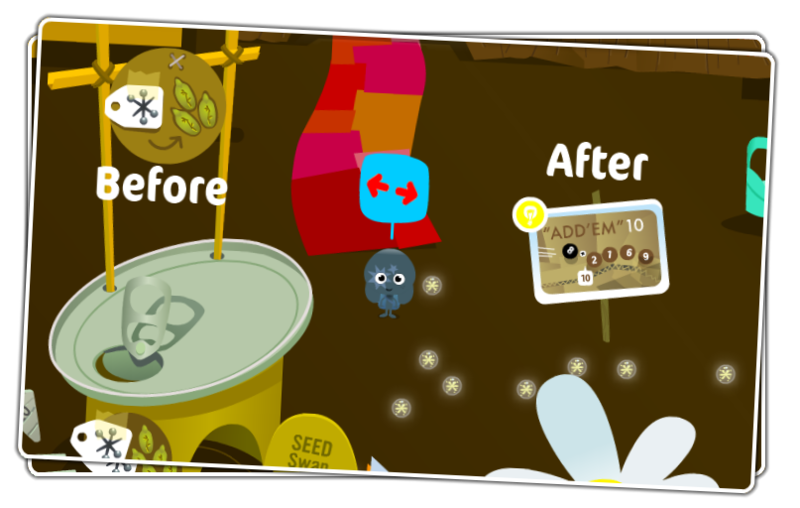 Unfortunetly the shop covered Add em' Ten but Tinkatolli moved the game! I think this update is better for all tinkas that play Add em' Ten! Do you like this update? Post your comments!